Griffith Regional Art Gallery is hosting a powerful new exhibition dedicated exclusively to exploring Aboriginal and Torres Strait Islander stories of military service. 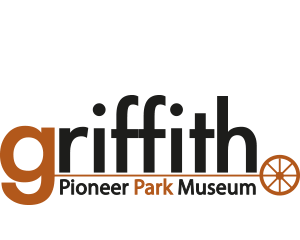 For Country, For Nation is curated and presented by the Australian War Memorial from its own collection, and Griffith is only the second of 11 locations to host this touring exhibition. 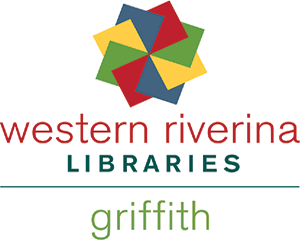 The exhibition will be on display at Griffith Regional Art Gallery until 22 July 2018 and contains memorabilia, photographs and historic information documenting the story of Indigenous warriors and soldiers from the time of European settlement, as well as 48 works of art by more than 30 artists. Six artists from across Australia were commissioned to create works especially for the exhibition, and there are two beautifully handcrafted installations by Victorian-based weavers Aunty Glenda Nicholls and Aunty Clair Bates. Memorial Director Dr Brendan Nelson, said For Country, For Nation is one of the most significant exhibitions developed by the Memorial in recent times. For Country, For Nation guides visitors through six different themes that tell the story of Australia’s Indigenous service history; and unlike other exhibitions from the War Memorial, the stories will be told from the perspective of Aboriginal and Torres Strait Islander people, with many shared through first-person voice. 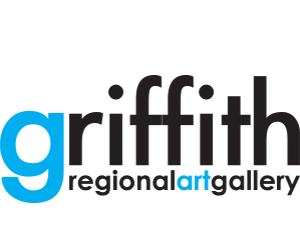 Griffith Regional Art Gallery Curator, Raymond Wholohan said it is an honour for the Gallery to host such a landmark exhibition. “In the canon of Australian military history, the courage of Aboriginal warriors in defence of their homelands, and the significant contribution of the first Australians to the defence of our nation, has often been overlooked,” said Mr Wholohan. 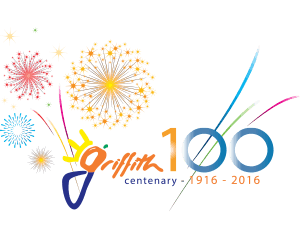 Griffith Regional Art Gallery is keen to include other local stories and information during this exhibition. A NAIDOC week event on Thursday 12 July at 6pm will include recognition of local Aboriginal service personnel. Members of the community who have stories or information regarding local Aboriginal service men and women that they wish to share are invited to contact the Gallery. For Country, For Nation will be on display at Griffith Regional Art Gallery until 22 July 2018. All are welcome, and school groups are encouraged to contact the Gallery to arrange a guided tour of the exhibition. 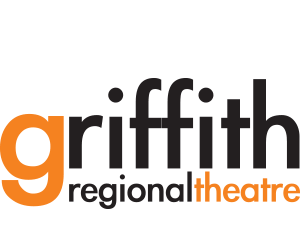 This project has been assisted by the Australian Government's Visions of Australia program; with support from International Arts Services Australia. For further information, contact the Gallery on 6962 8338. 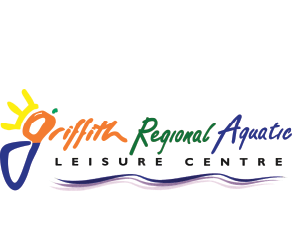 Griffith Regional Art Gallery is located at 167 Banna Avenue, Griffith. Gallery hours are Wednesday to Friday 10am to 5pm and weekends from 11am to 2pm. 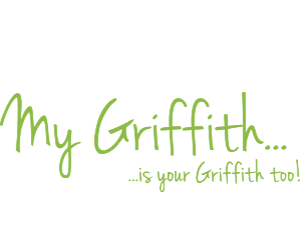 Griffith Regional Art Gallery is a cultural facility of Griffith City Council and is proudly sponsored by McWilliam’s Family Winemakers.